Sea lions, giant tortoises, century-old volcanic formations, and relaxed way of life awaits you in Santa Cruz and Isabela islands. 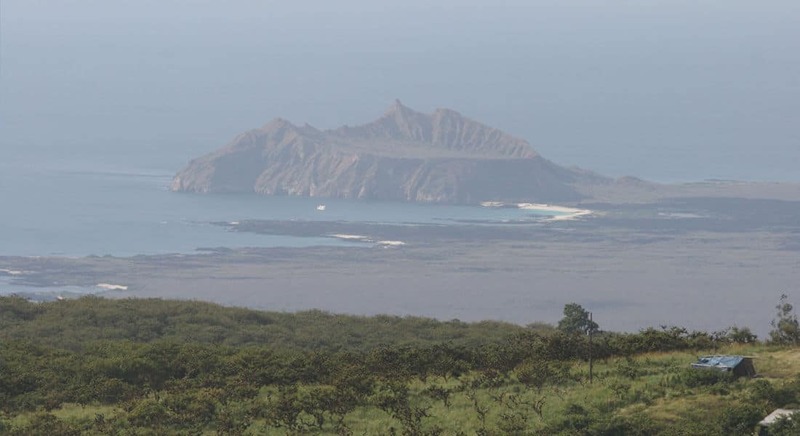 These islands are the largest in the whole Archipelago, which together offer you an amazing natural attractions, while they let you experience the Galapagos-style modus vivendi! Travel seamlessly around both of these islands, while you discover all the best wildlife in less than a week! 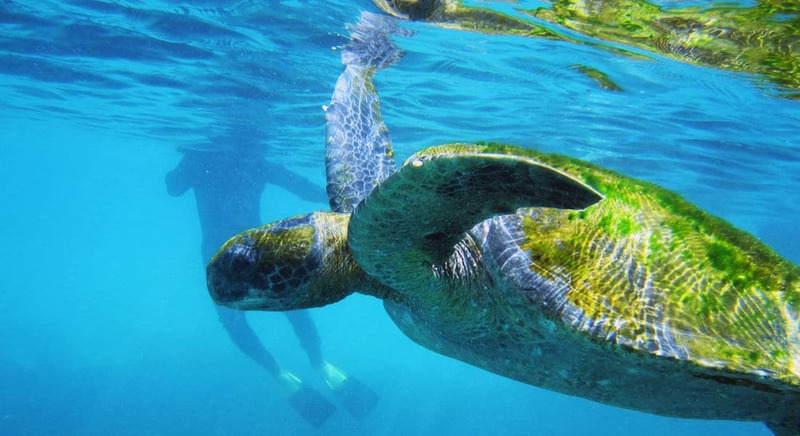 You’ll enjoy amazing guided trips at beautiful marine wildlife hotspots, like Los Tuneles. You can also relax on pristine beaches or explore amazing volcanic landscapes by foot, bicycle or kayak. Be ready to have an adventure of a lifetime! Included: Certified naturalist guide from Galapagos, shared boat transportation, all excursions, lunch, and snorkeling gear.